Wisdom teeth extractions are necessary when the teeth do not have enough room in the mouth to grow. The following symptoms may indicate the need for wisdom teeth extractions in South Hill, WA. Timely wisdom teeth extractions are important to avoiding problems, such as an impacted tooth that damages the second molar. At Brent Nash, DDS, we specialize in wisdom teeth extractions. Thanks to the skills and knowledge of our dentist, South Hill patients can enjoy minimal discomfort and a quick recovery. In cases both simple and complex, our dentist can provide wisdom teeth extractions that are easy and pain free. Wisdom tooth extractions can prevent a wide range of problems. Patients who are still developing wisdom teeth or who are experiencing pain from their eruption may benefit from wisdom tooth extractions. Dr. Nash provides safe and effective wisdom tooth extractions to South Hill patients. The goal of our dentist is to help patients maintain their comfort and dental well being. Our dentist is very gentle and has many years of experience perform wisdom tooth extractions with efficiency and ease. 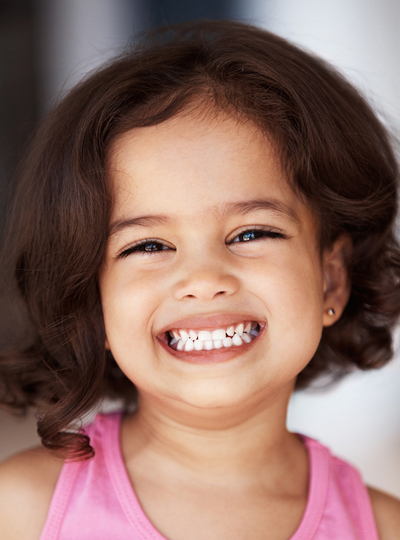 Why Should South Hill Residents Choose Us as Their Dentist? We understand that visiting a dentist can be quite scary. Knowing the dentist, you are trusting your dental health to is properly qualified and experienced to give you the results you want will help alleviate that anxiety. Be assured our dentist has the experience and expertise to provide the highest quality dental services to patients of all ages. When you choose Dr. Nash, you choose the peace of mind that from start to finish you will enjoy an experience in a relaxed and comfortable environment. 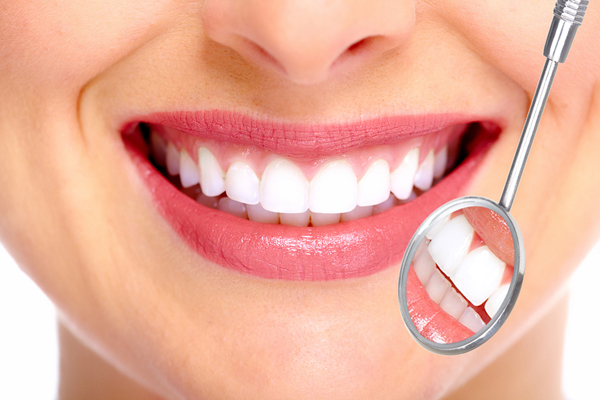 Our dentist and staff strive to provide a high standard of patient care at affordable rates. To learn more about our wisdom tooth extraction procedures for South Hill patients, feel free to call Brent Nash, DDS at 253-299-9211.